As consumers grow increasingly tech savvy and connected on all fronts, expectations for high quality digital business are higher than ever. Still, companies often assume they only need a digital strategy that caters to Millennials or frequent online shoppers. 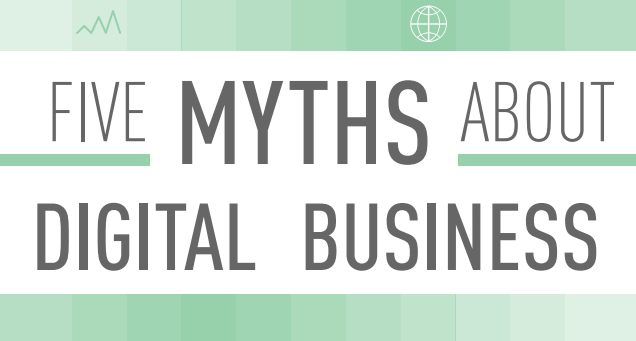 A new infographic from Acquity Group, part of Accenture Interactive, demonstrates why every business can benefit from a strong digital investment and debunks the top five myths of driving sales in the digital age.